In the three months to December 2016 Perth’s Median house price increased by almost two per cent. REIWA.com data showed the median house price had lifted 1.9 per cent to $535,000 over the three month period. This is now the second month in a row that the median house price has increased which suggests that the trade-up sector of the market is recovering. Perth listings for sale declined by 11 per cent in December with 13,883 listings recorded in the Perth Metro Area. This is not unusual and could be contributed to the festive season where the market tends to be quieter. 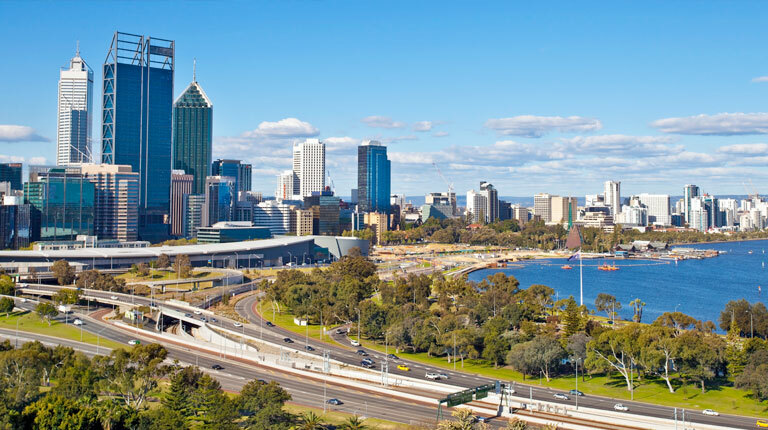 Perth rental market dropped back two per cent over the month of December, again this is likely to be contributed by the Festive Season and people preparing for the holidays. When compared with December of 2015, the rental market has increased by a huge 27 per cent. The Perth rental market median house and unit prices remained steady over the three months to December 2016, holding at $380 and $340 per week respectively.